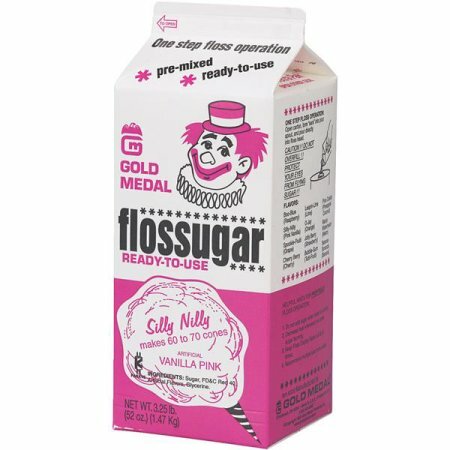 #3202 Silly Nilly (Pink Vanilla) Flossugar | Pronto Pup Co., Inc.
Pre-mixed and ready to use right from the carton. 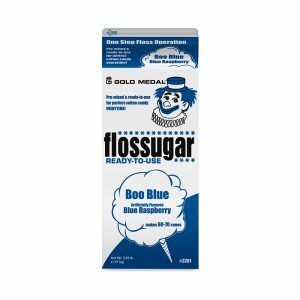 Silly Nilly (pink vanilla) Flossugar. 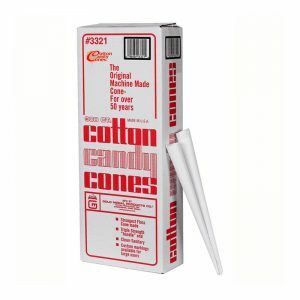 One carton makes 60-70 cones. 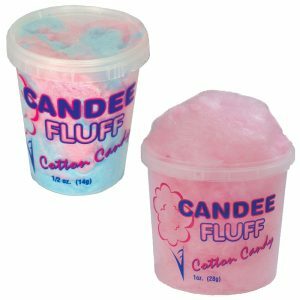 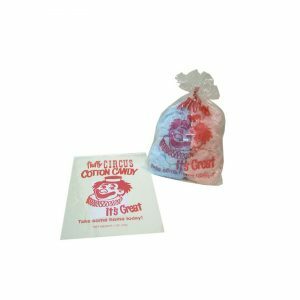 #3018 - 175ct Large 1oz Cotton Candy Containers with Lids "Candee Fluff"